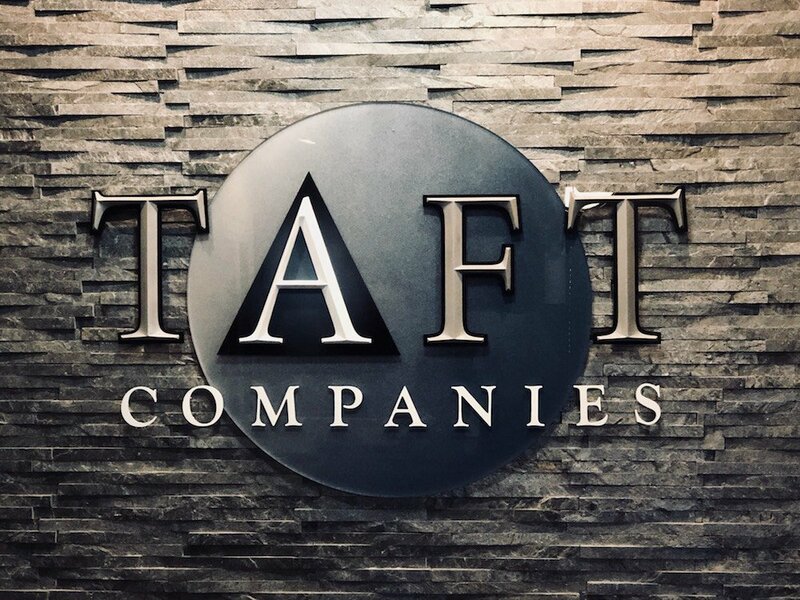 Established in 1994, Taft Construction, Inc. has built a solid reputation for stability and exceptional client services. Our quality and satisfactory services are the reason why a large percentage of our business is with repeat clients who place their trust in us. We are committed to providing the necessary resources to complete the project on time and within budget despite the many challenges that are encountered. We manage all aspects of the building process. Our talented and loyal staff are the core of our success. Our team has broad skills and experience in construction estimating, management, and project development. Taft believes that every client should enjoy a finished project with their expectations surpassed. The owners are integrated into the construction process. We continue to be recognized for our construction workmanship, superior services to our clients, the highest level of safety standards and contributions to our community.